The District's population hit a milestone this year, reaching 702,455 as of July 1, 2018, according to population numbers released Wednesday by the Census Bureau. It is the first time D.C. proper's population has topped 700,000 since 1975, according to the Census Bureau. WASHINGTON — Seems like D.C. is the place to be. The District’s population hit a milestone this year, reaching 702,455 as of July 1, 2018, according to population numbers released Wednesday by the Census Bureau. It is the first time D.C. proper’s population has topped 700,000 since 1975, according to the Census Bureau. The District’s population has grown every year since 2006, including 100,000 residents added since the 2010 Census. According to the D.C. Office of Planning, the District added 6,764 residents from July 1, 2017 to July 1,2019 from a natural net gain (births vs. deaths) of 4,104 and net migration of 2,656. During the same period, more than 9,700 babies were born in the District. The District showed positive population growth for all three broad age categories, with 0 to 17 year-olds accounting for 36 percent of growth, 18 to 64 year olds accounting for 39 percent and 65 and older accounting for 25 percent. 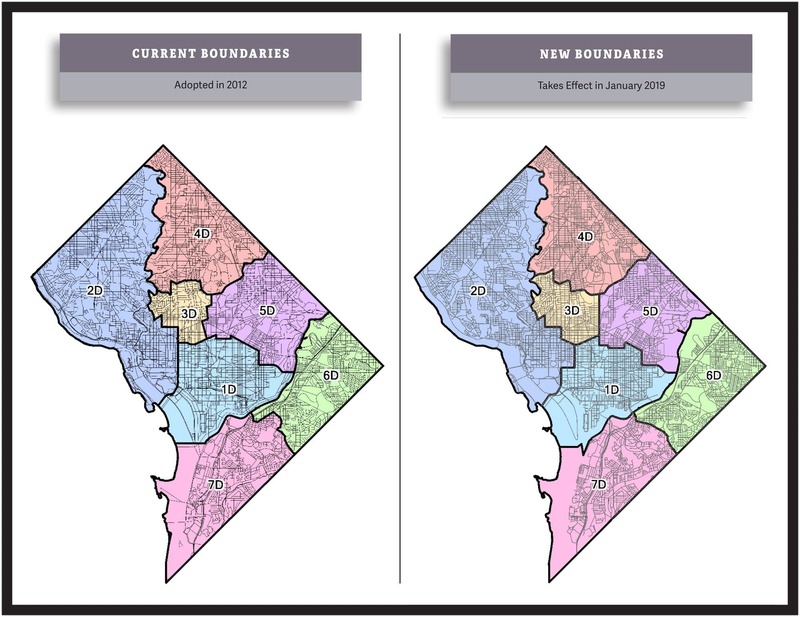 The population boom has also resulted in D.C. police reassessing patrol boundaries for officers for 2019. 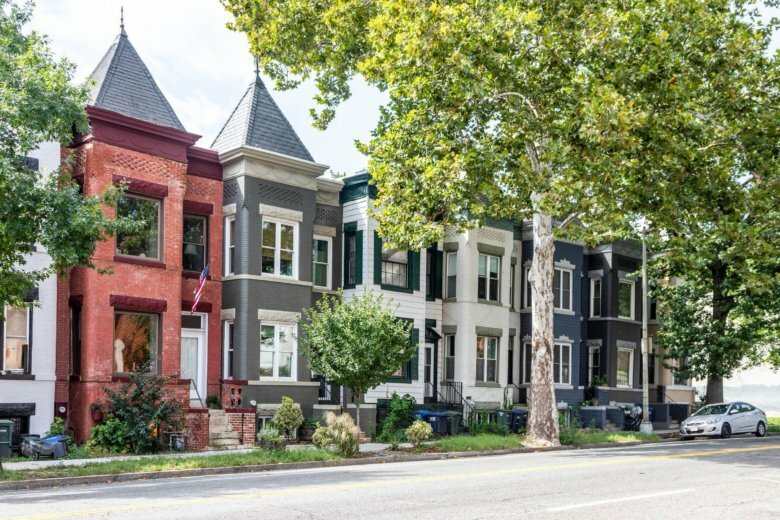 Neighborhoods most directly impacted are Mount Pleasant (4D to 3D), Park View (3D to 4D), Fairlawn (7D to 6D), a small portion of the Capitol Hill/H Street Area (1D to 5D), Truxton Circle/Bloomingdale (5D to 3D) and a portion of downtown, including City Center (1D to 2D). This “realignment” takes effect January 2019. D.C.’s population is expected to reach nearly 850,000 by 2030. The Washington metropolitan area’s total population topped 6.2 million this year. WTOP’s Will Vitka contributed to this report.